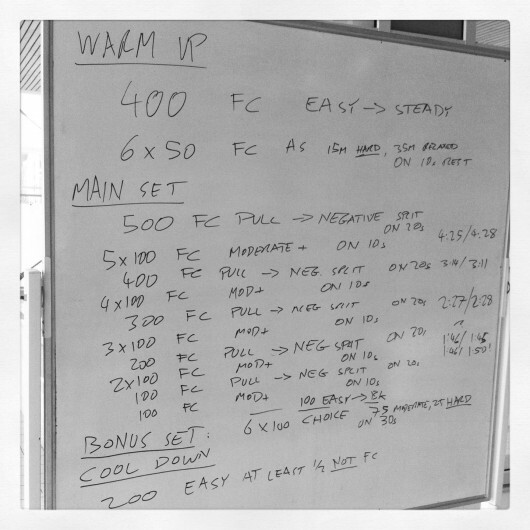 It occurred to me as I stood on deck at last Thursday’s morning swim that every week I write two new sets, coach two groups of athletes through them and, at the end of each session, wipe them from the board. It seemed a waste. They were recorded in my notebook and if they proved successful I’d add them to my library in TrainingPeaks, but why not share with a larger audience? I took a picture with my phone, filtered it with instagram – because everything is better filtered – and uploaded to the usual channels. 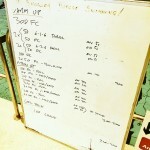 It was a small step of logic to then form those weekly swims into an article. 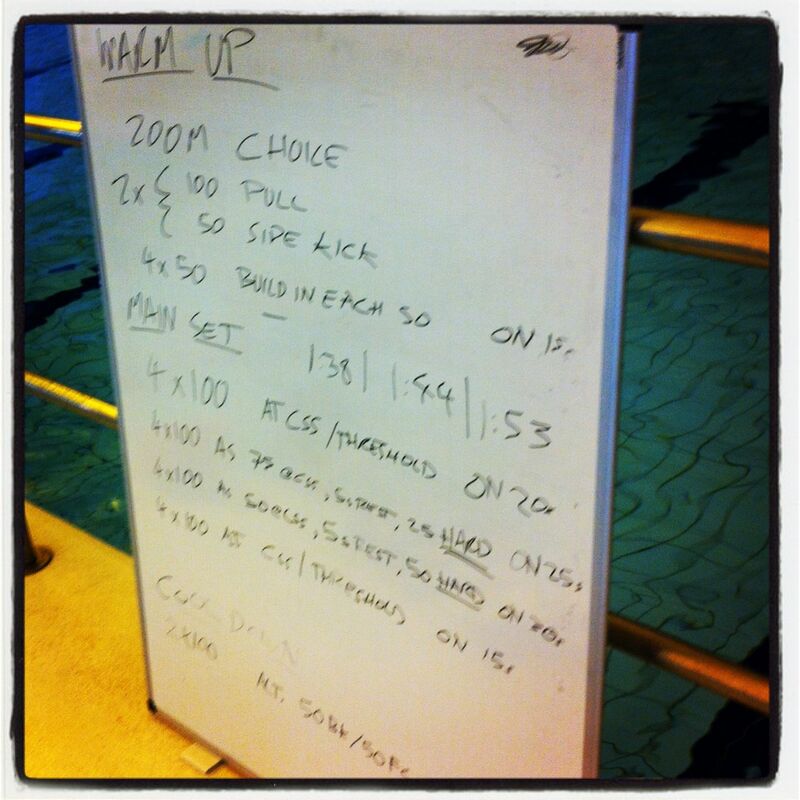 The plan is a post each week containing the swim sessions I set and coached during that week. 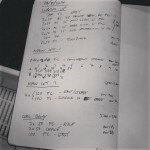 I’ll be honest, it’s easy content – I’m writing the sessions anyway – but sharing them keeps me on my toes. If it’s a terrible set you all see. This may be pressure I don’t need; I already fret over whether each new set is appropriate, engaging and interesting. Tuesday’s group thought it was a cruel set, but it kept them quiet and they swam the hard lengths hard. 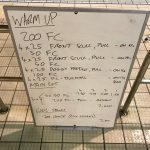 Today’s group thought the main set was long, but if you turn up for a 90 minute endurance focussed session, what do you expect? 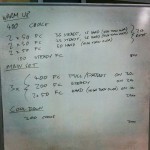 As it was I had to throw in the bonus set at the end; by then they’d done enough crawl to want to swim medley instead. Look for new sets next Thursday/Friday. I’ll also upload pictures to my instagram account on the day and also collect them on this pinterest board.